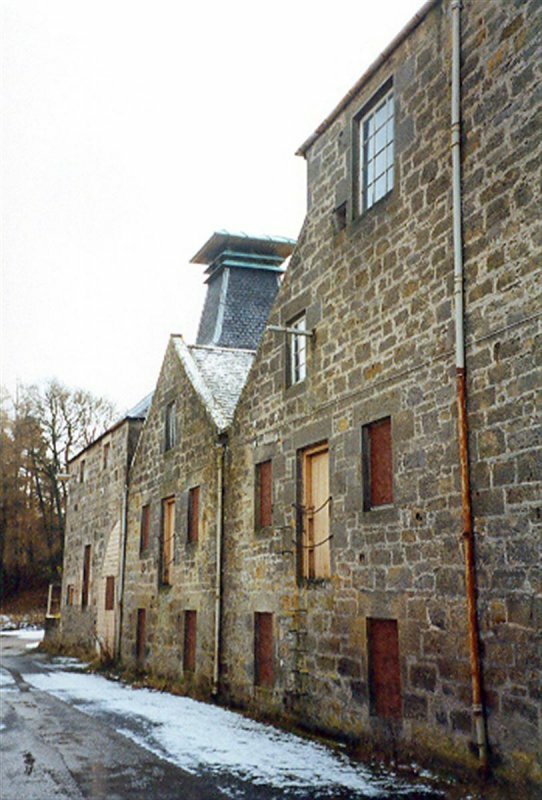 Traditional complex of distillery buildings in rubble with tooled ashlar dressings, partly white-washed. 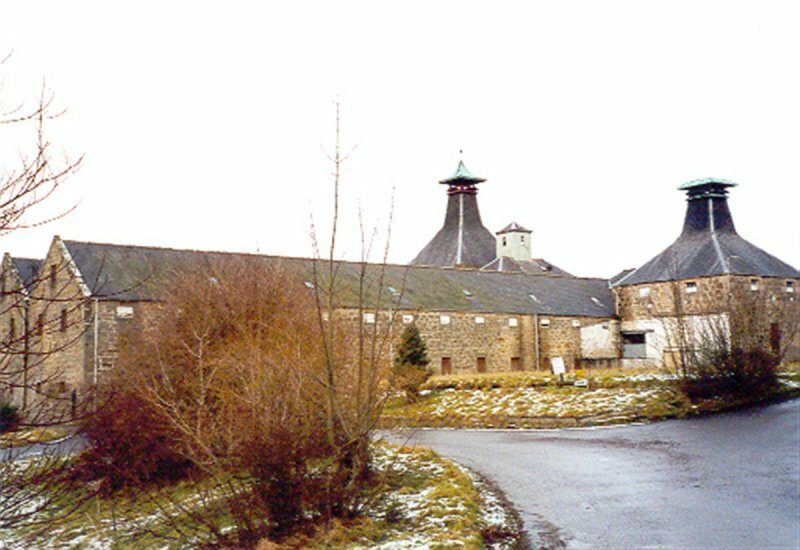 The tall Kiln is topped by an ogee roof with louvred pagoda cupola, whilst the slightly lower Barley Drying Mill is similarly ogee-roofed. 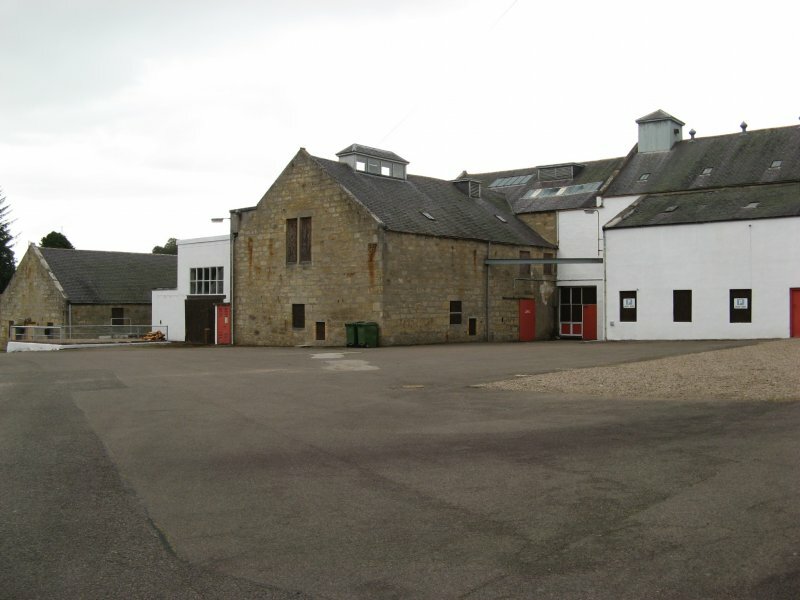 A long 2 storey 13 bay slated Malt Barn projects at an angle. 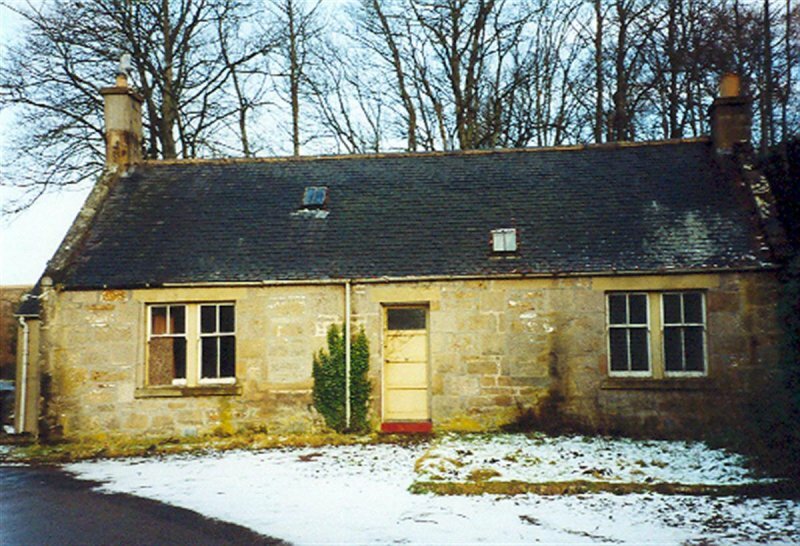 February 2002: SCT understands that the buildings have been vacant for a number of years, though permission to convert them for residential use has been granted in the past. External inspection shows them to remain in reasonable condition with some openings blocked up. 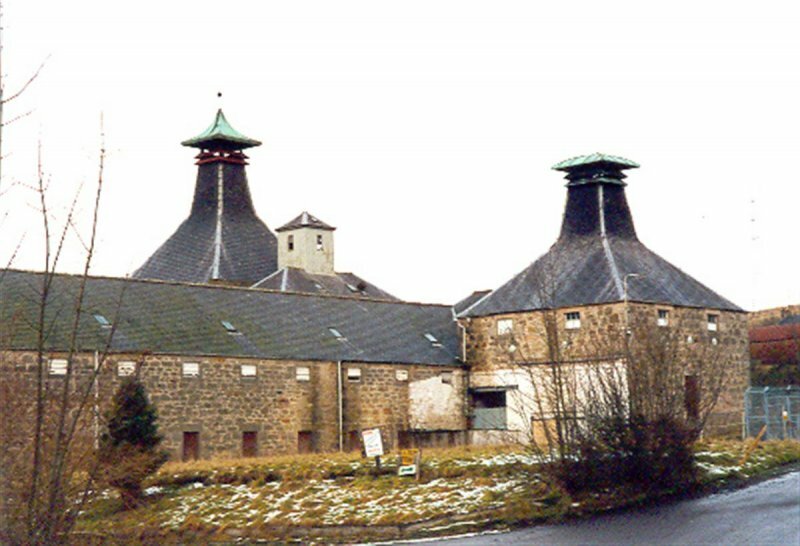 The roofs are intact, and the site tidy, suggesting that general maintenance is being carried out. Security signs are in place. 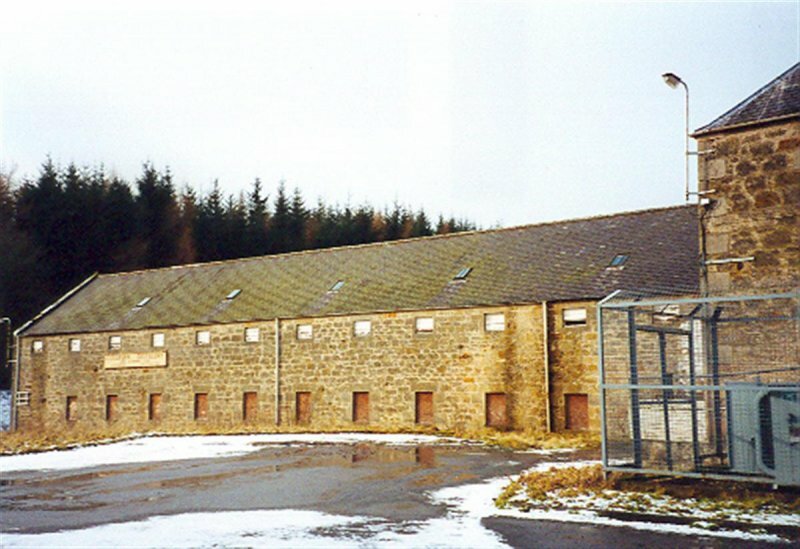 January 2005: buildings still vacant. Security notices still evident. 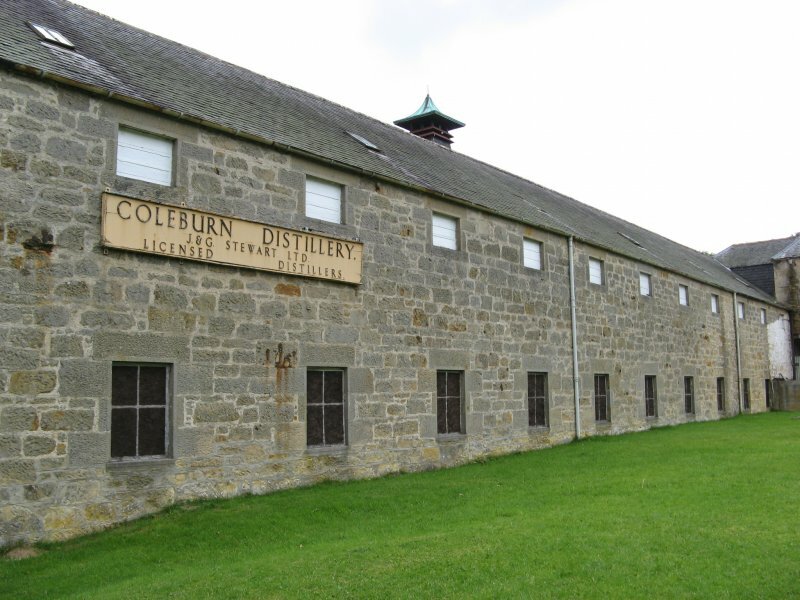 Access through distillery to Coleburn Farm. 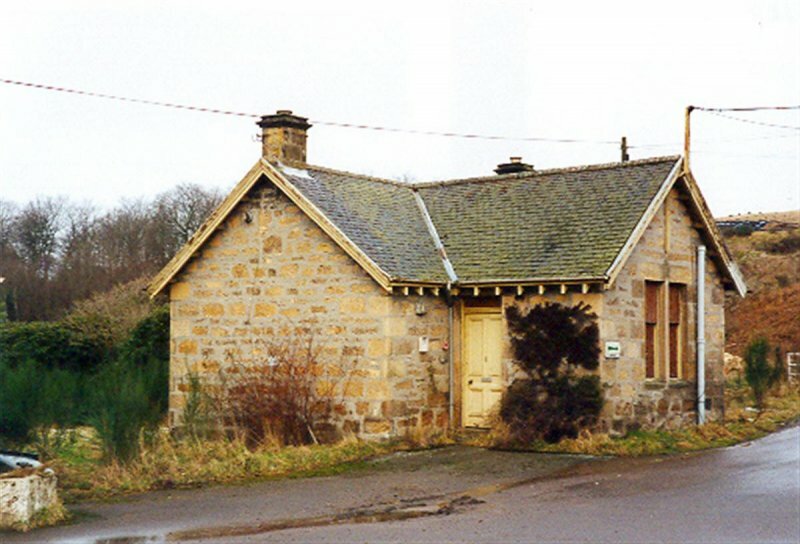 Cottage to the front of the site is occupied. 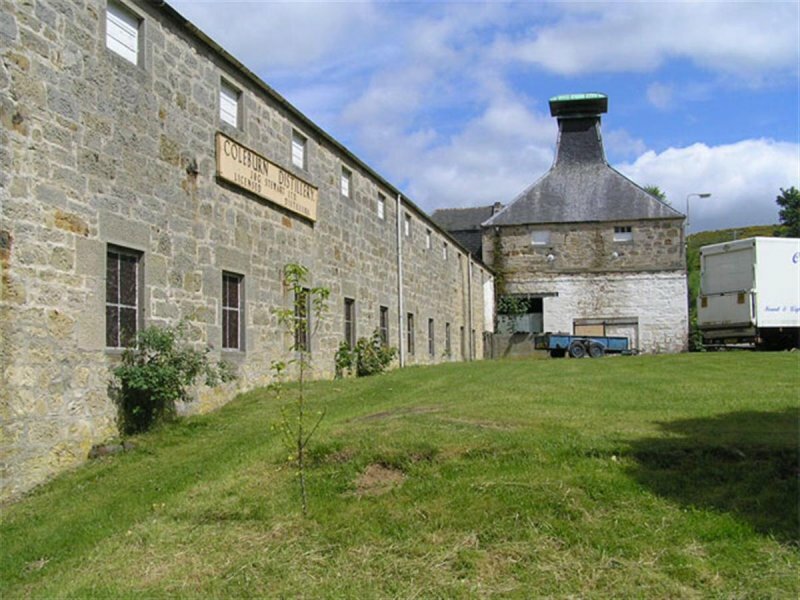 April 2008: Moray Council reluctantly reject plans to transform the distillery into a travel lodge and entertainment centre. 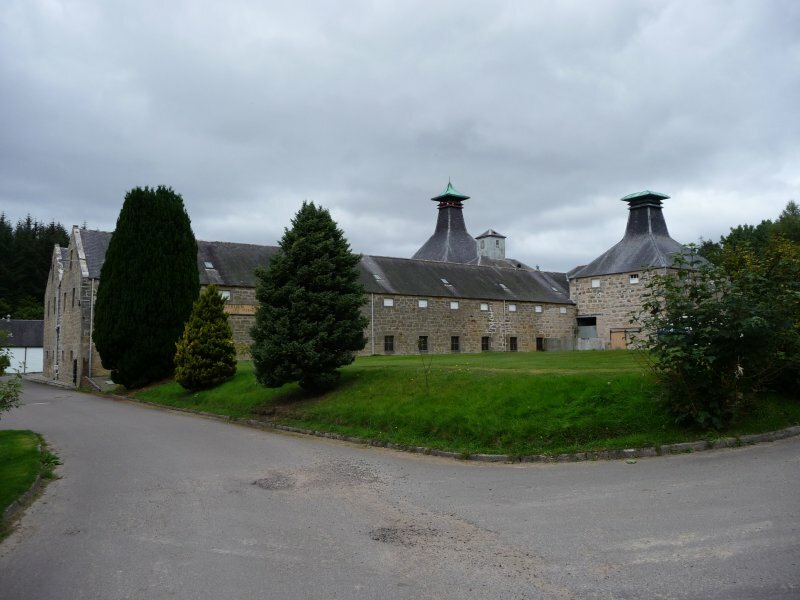 The council‘s environmental services committee is reported to have recognised the significance in terms of tourism and economic development but expressed serious concerns with a lack of car parking spaces which could potentially then spill out to parking along the busy A941. 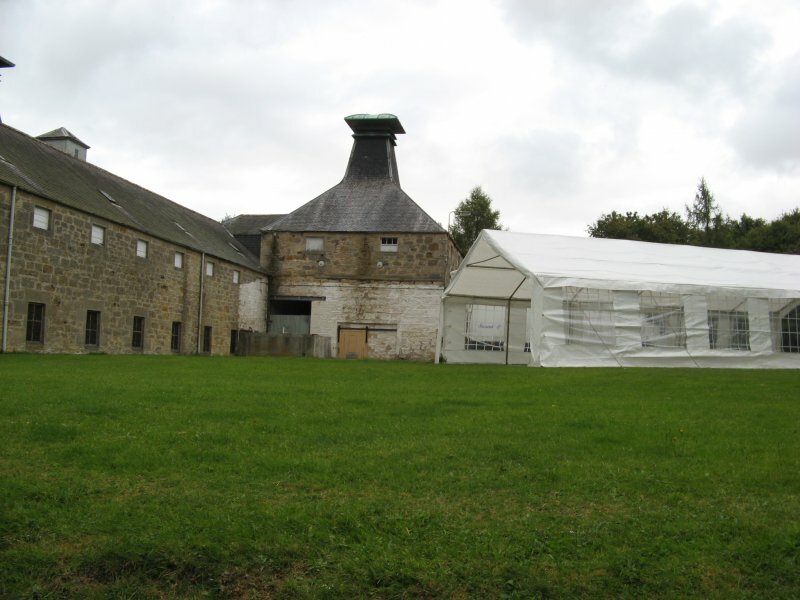 October 2009: The Northern Scot reports revised plans for a 43 bedroom hotel, 1500 capacity entertainment/ conference venue, wedding function rooms and spa/ gym facility have now been conditionally approved with addititional provision of car parking. 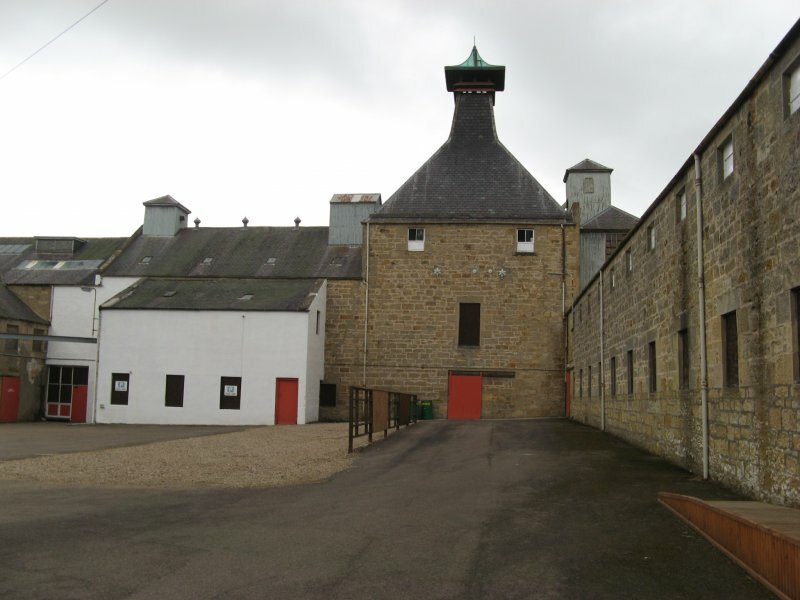 5 September 2012: External inspection finds no significant change from the previous site visit. 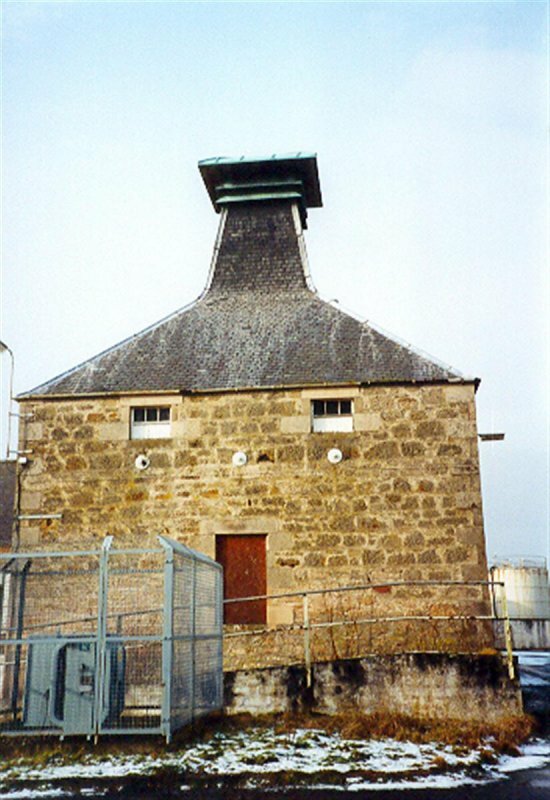 15 September 2015: External inspection finds the buildings remain disused and boarded up. 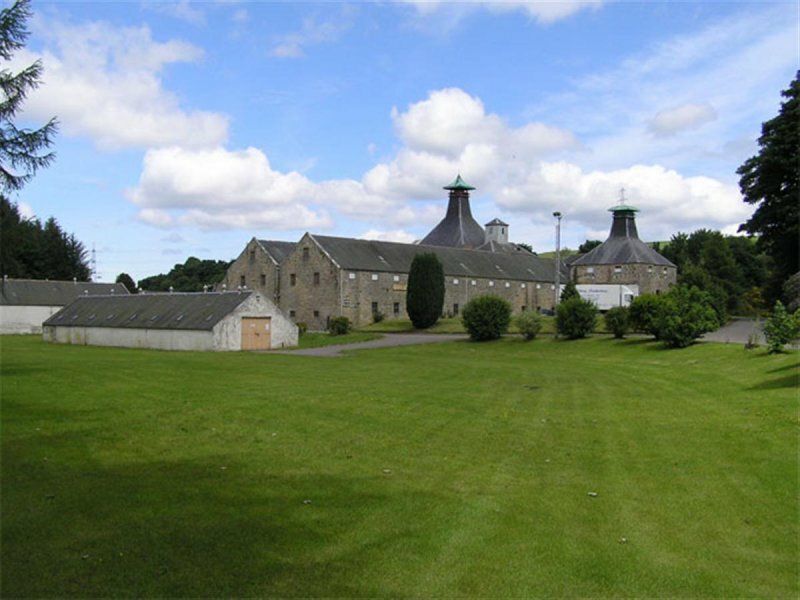 18 February 2016: Local planners advise planning applications for the re-use of the distillery are anticipated during 2016. Hume (1976-1977), vol. II, p231; McKean (Moray 1987), p154; Moss and Hume (1981), pp121, 143, 253.